Top premier Engineering Institutes in India offer Master’s in Technology (M.Tech) Programmes. These institutes provides ample opportunity for students to explore both research and development skills. 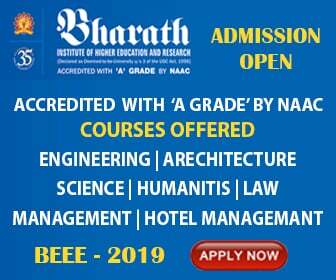 Candidates with Graduation in Engineering (B.E./B.Tech) are eligible to pursue M.Tech course in the following best institutes (listed below).